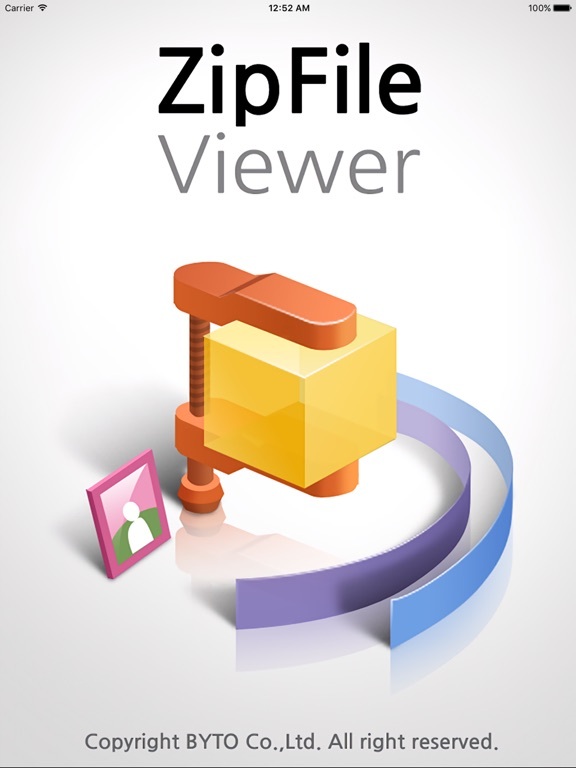 ZipFileViewer provides OPENING ZIP FILE and then easily play/see/launch them without uncompressing. 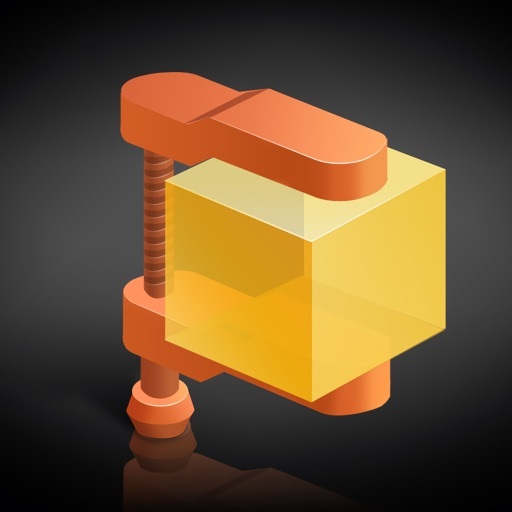 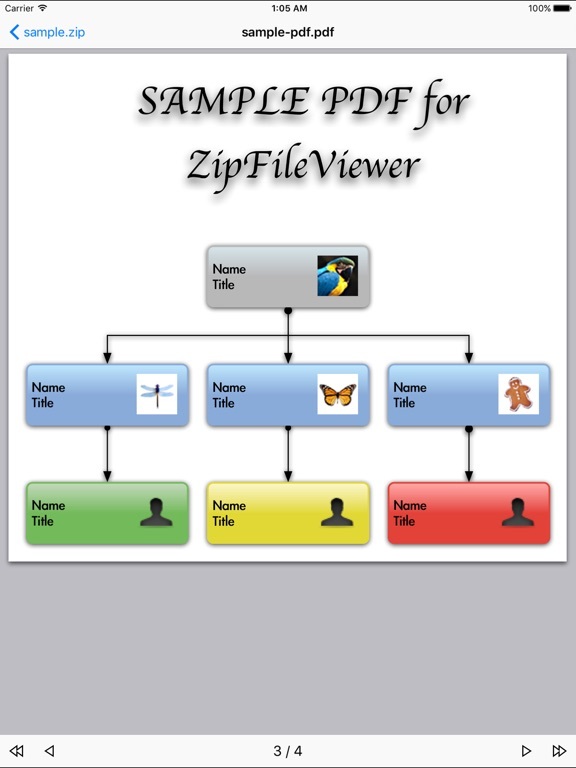 ZipFileViewer supports NOT ONLY ZIP FILE, but it also supports various file formats to run. 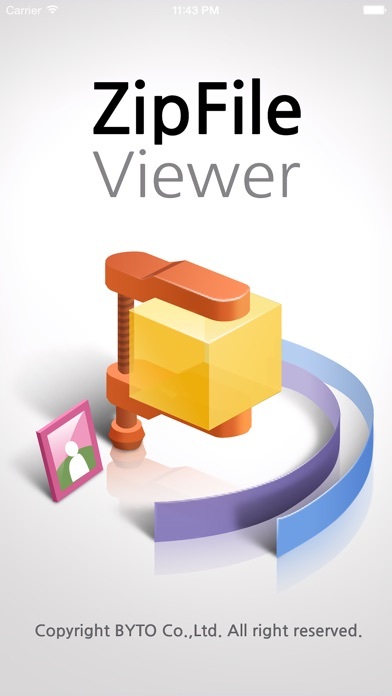 With its simple interafaces, it's really easy and convenient to use! 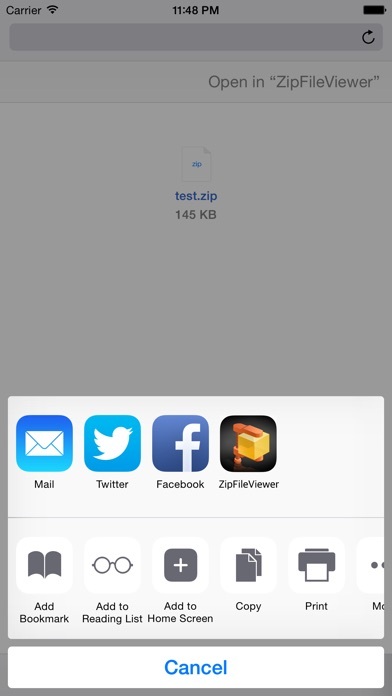 - Open zip files in Email, Safari and URL with one touch. 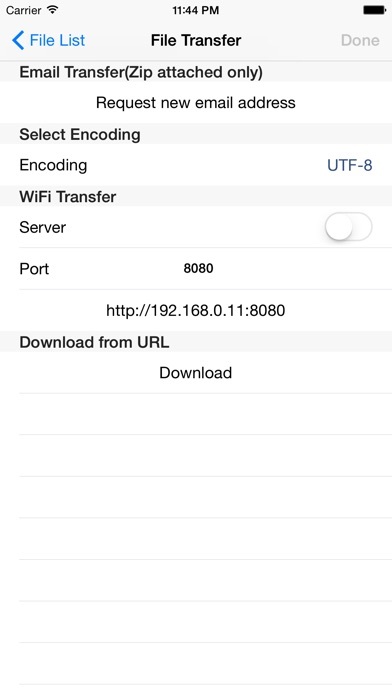 - Transfer zip files from Window/Mac/Linux to iPhone/iPad via WiFi or Email. 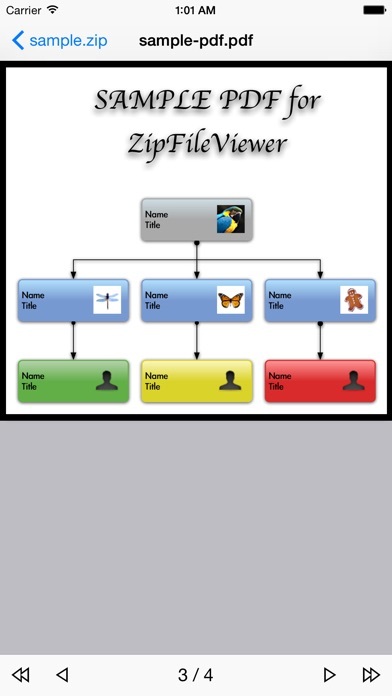 - Simple file management (add, delete). 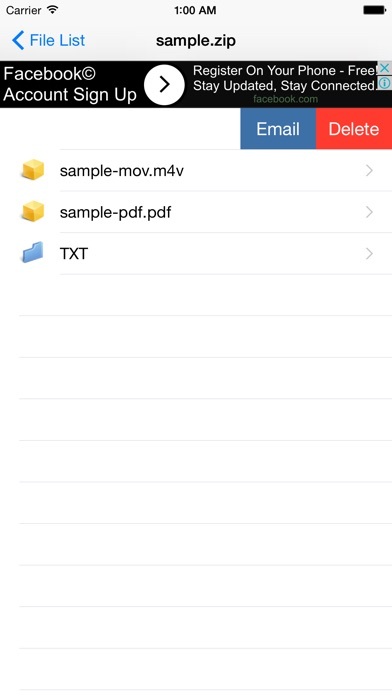 - Open and view various file format. 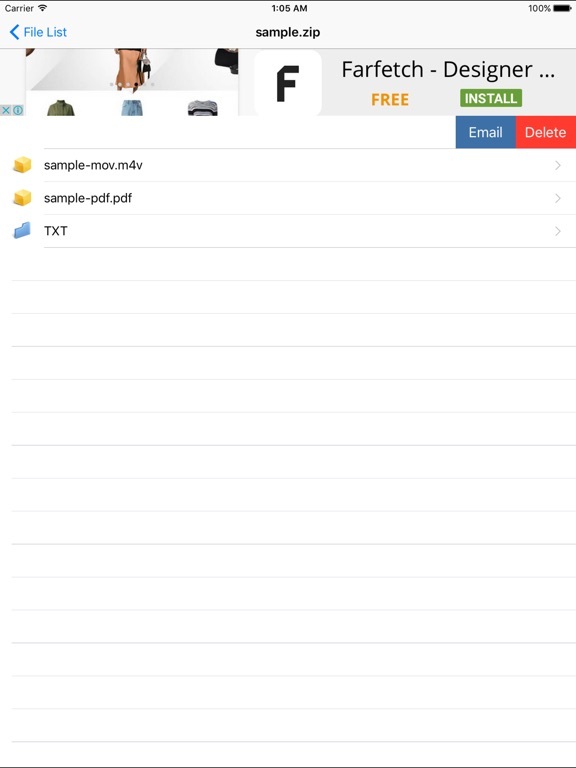 xls, png, jpg and even more.